The John Adams Institute welcomed American novelist Bret Easton Ellis, who talked about his work and his novel Glamorama, in which male model Victor Ward constructs his own life on the superficial images of the entertainment industry out of his obsession with the glitter of New York fashion. The novel takes a surprising turn with Vistor leaves for Europe and becomes entrapped in a world of terrorists. Both humorous and horrifying, Glamorama shows there is no escape from the nihilism of our consumer society. 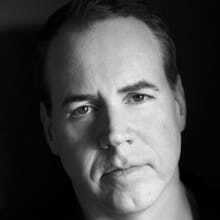 When his first novel, Less Than Zero, became the literary sensation of 1985, Bret Easton Ellis was only 21 years old. 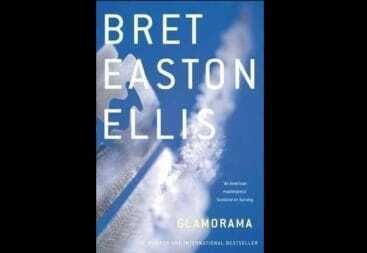 His suffocating description of rich Los Angeles teenagers in search of high times and superficial sensations made Ellis the ‘voice of the new lost generation’. His other books include Rules of Attraction, American Psycho and Imperial Bedrooms, for which he visited the John Adams Institute in 2010.